Quinn Forte is the head of a notorious crime organisation The Company who hides behind the facade of a financial investment firm run by his father. In the course of one night hes betrayed by his inner circle, arrested and loses everything. When released from jail he wants out, but the ruthless new leader has other plans. 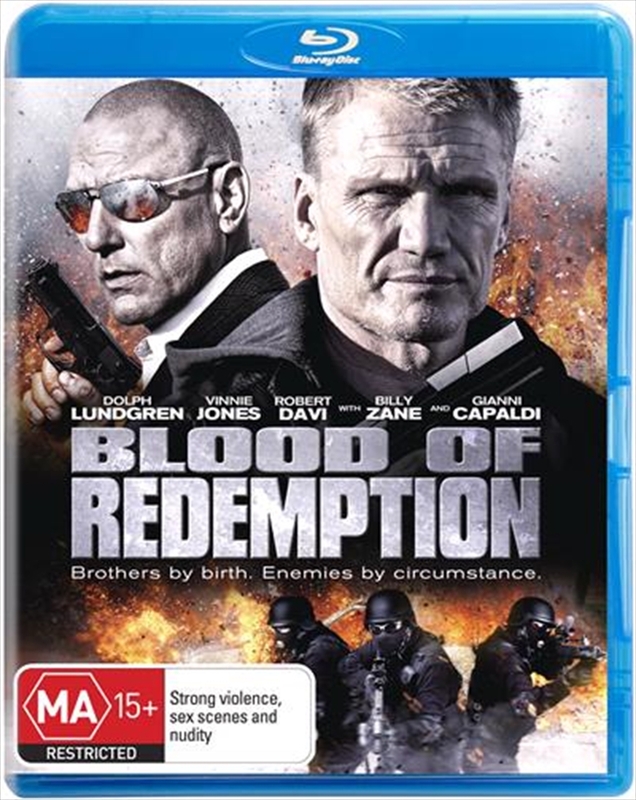 Quinn fights back joining forces with his former henchman, The Swede and tackles his enemies head-on.